Claudia was a princess, the daughter of British King, Caractacus, who was sent to Rome and imprisoned with him after he was defeated by Aulus Plautius. 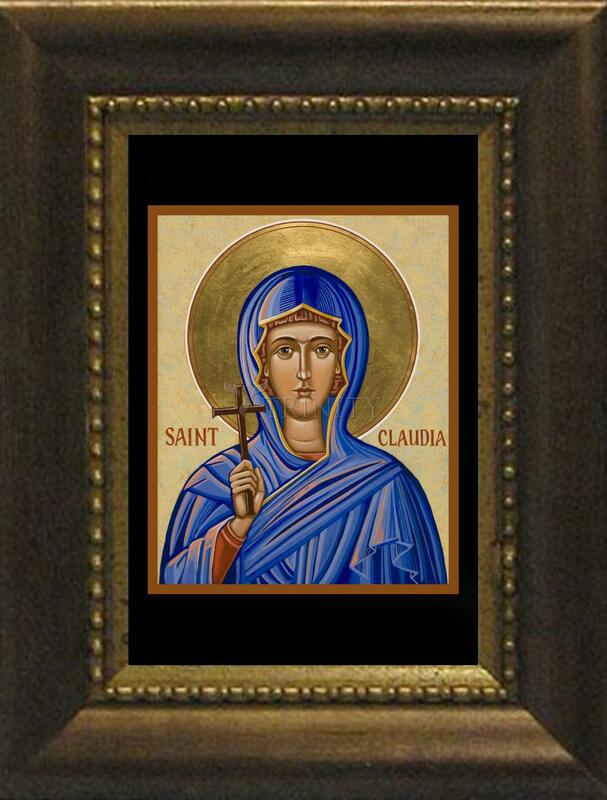 In Rome, Claudia converted to Christianity and was baptized there and was married there. 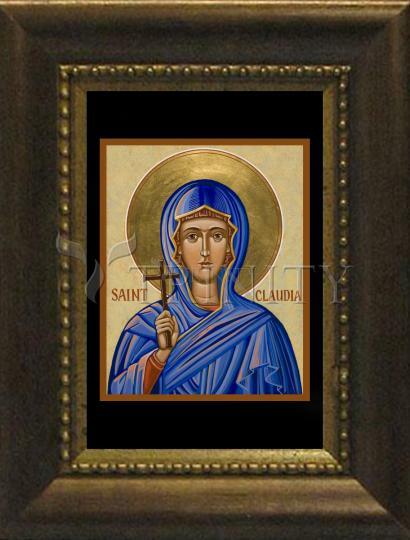 St. Claudia corresponds to the Claudia mentioned in St. Paul’s second letter to Timothy. She was the mother of Linus, who became the second Pope. Her feast day is August 7.